You don't need a passport to travel the world. Come see the sights, sounds and tastes, right here in Michigan. 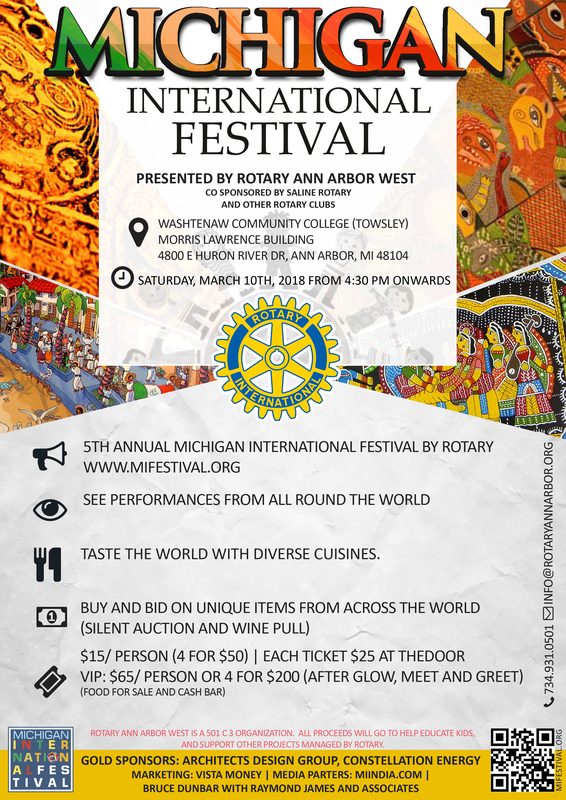 With such diversity in Michigan it is surprising there is no uniting festival that highlights our diversity. Since over a million people belong to Rotary its probably one of the best organizations, to get these cultures engaged. 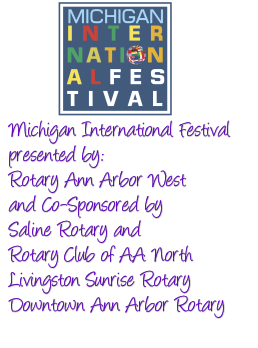 Last year over 300 people in attendance this will be one of the most unique and diverse festivals in Michigan.